The war drums are intensifying. The US Government has been having a seriously bad time these last few months keeping their lies secret: We found out that the IRS targets political opponents, the IRS tracks people’s activities in Facebook, EBay, etc and reads their e-mails without a warrant, the Justice Department spies on reporters who publish stories the Administration doesn’t like, the NSA spies on everyone worldwide and actively misleads Congress about all this, the US Attorney General likely lied to Congress, the military admitted that the “war on terror’ is permanent, worried about the lie that is the US Federal Reserve Note (aka the Dollar) twelve US states have measures in progress pushing for gold as legal tender, and today we find out that the DEA spies on people, tips off other law enforcement agencies about what they found, and then those agencies create fake evidence to show how they found out about this alleged wrongdoing. Government spokespeople regularly lie and are being found out within days. At first, the NSA claimed that their data collection had foiled 54 terrorist plots, but now NSA deputy director John C. Inglis testified “that at most one plot might have been disrupted by the bulk phone records collection alone. ‘There is an example that comes close…’ ” They kept saying “we only collect this, not that” but then it came out that they collect “word for word” all electronic communications. 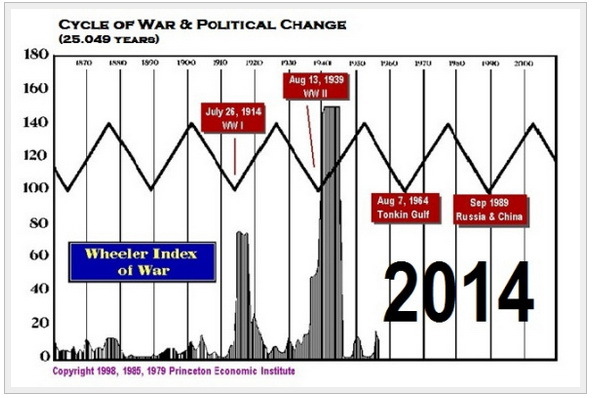 I would not take that chart to mean that there won’t be any war till 2014. Cycles of this size are not always perfectly precise, I would say that we are in the cycle zone for the next war now. Previous Thundering Heard posts weighed in on the world’s propensity for war: Beware the False Flag Attack, Pathetic Beating of War Drums, and Recommended: War Pigs – The Fall of a Global Empire. For years we have been told by government and business “leaders” that if we make life great for the rich—those “dynamic people” who create businesses that create jobs—then life will be better for everyone. But what it actually does is–surprise, surprise–make things great for the rich. Every statistic about income disparity shows that disparity widening to extremes not seen since 1929, at the start of the Great Depression. 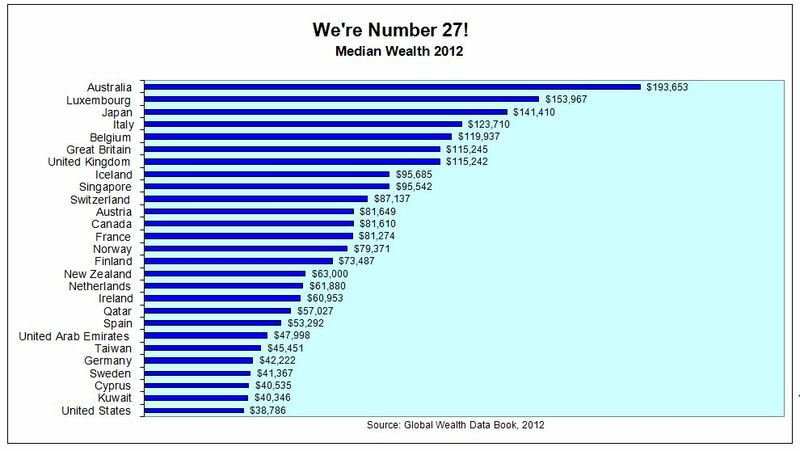 The richest two hundred people on the planet have $2.7 trillion in assets. That’s more than the assets of the poorest 3.5 billion people, whose assets total $2.2 trillion. I am not arguing for some kind of communist redistribution of wealth. But I am arguing against a system where the tables are extraordinarily slanted in favor of the rich. And against a system where big business and political parties are in league to feather each other’s nests. They work so well together because they are the same! Modern political parties are big businesses fighting for market share. Just like the big corporations, they stand for the “principle” of increasing their own power and wealth, everything else is window dressing. For example, US Federal Reserve Chairman Bernanke said this week that the Fed’s money printing has not benefited Wall St more than Main St. This one qualifies as a pathetic lie. Why? Because it’s so easy to disprove. But hey, ever since Ronald “The Great Communicator” Reagan set the trend for pathetic lying by saying things like, “With all the fuss people are making about homelessness, you’d think there were people actually living in the streets,” other public officials have felt more free to simply lie, lie, and lie some more. And guess what: That chart above includes the income of the rich. Which is a real problem because, as shown here, the top 0.1% of income earners in the US now take in 10.4% of all income earned. 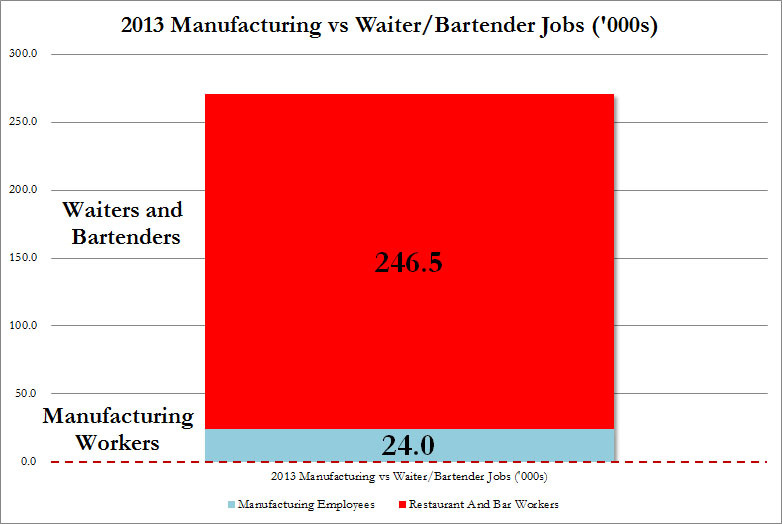 And their income has been skyrocketing along with Bernanke’s printing. But the bottom 90% of income earners have been losing ground. Their share of the national income pie is now back to where it was in…(drumroll please)…1929! That was the last time the very rich were getting absurdly richer at the expense of everyone else. Let’s look at another tactic of the Federal Reserve: Everyone with savings of any kind hasn’t exactly been getting much in the way of interest on their savings for more than a decade. Bernanke and his predecessor, Alan Greenspan, have kept interest rates near zero for their big bank masters to “save” the banking system (they say it’s to save the economy, but then why does Wall St always get to hang right at the faucet to get and use the money first before it “trickles down” to everyone else?) for over a decade. Not that the banks actually needed saving—as a group, the big banks have only had one unprofitable quarter in the last several years. 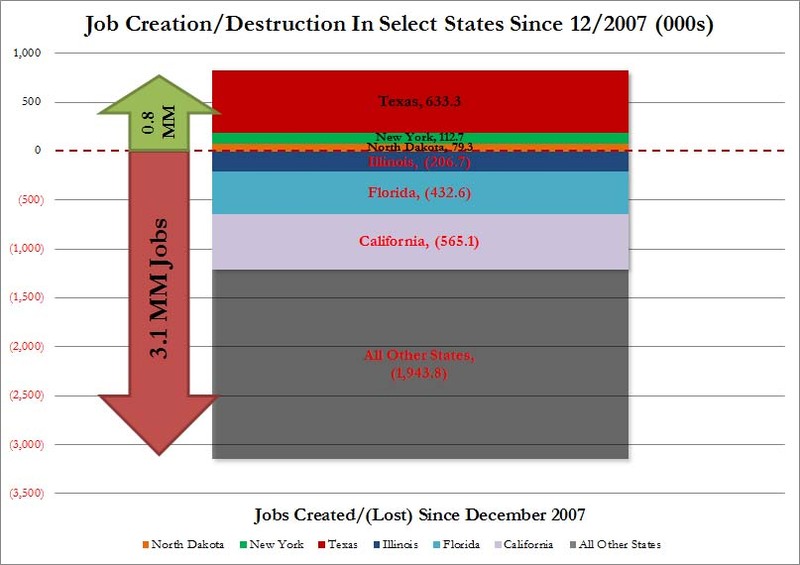 Which required huge bailouts. But I digress. These ultra-low interest rates have meant that the banks haven’t had to pay much interest at all on people’s deposits. So how much have people lost because of this? If interest rates had been at the same level as their average level from 1920 to 2000, depositors would have collected an additional $10.8 trillion in interest payments versus what they actually did collect. The calculations are here. So the banks (Wall St) get off the hook for interest payments, adding hugely to their profits, and everyone else, including Main St, loses out to the tune of $10.8 trillion. 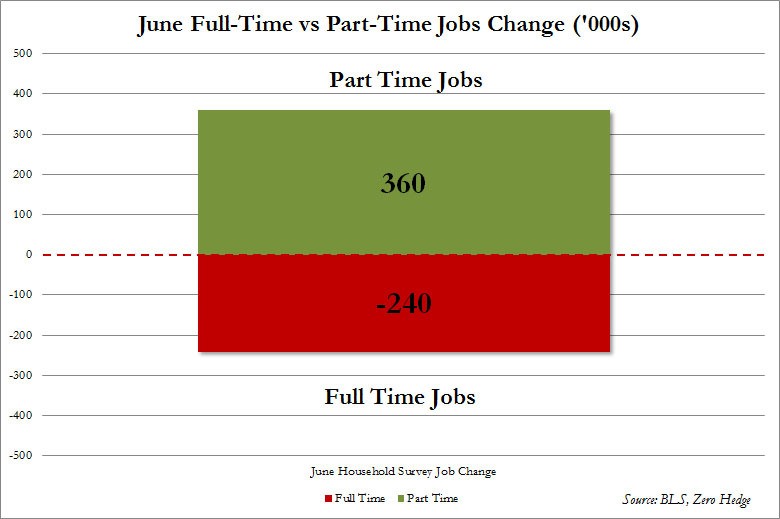 In fact, of the 953,000 jobs the US government claims were created in 2013, 731,000 are part time. 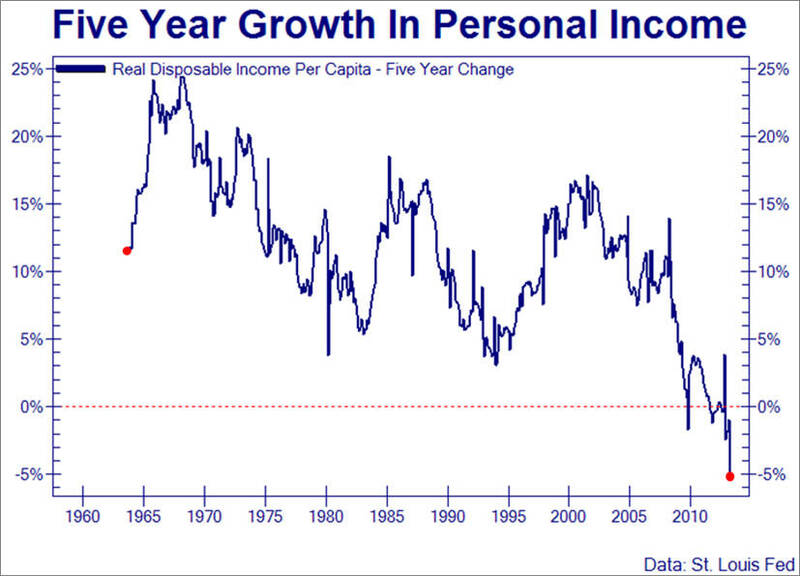 This rate is now back to where it was in 1979. 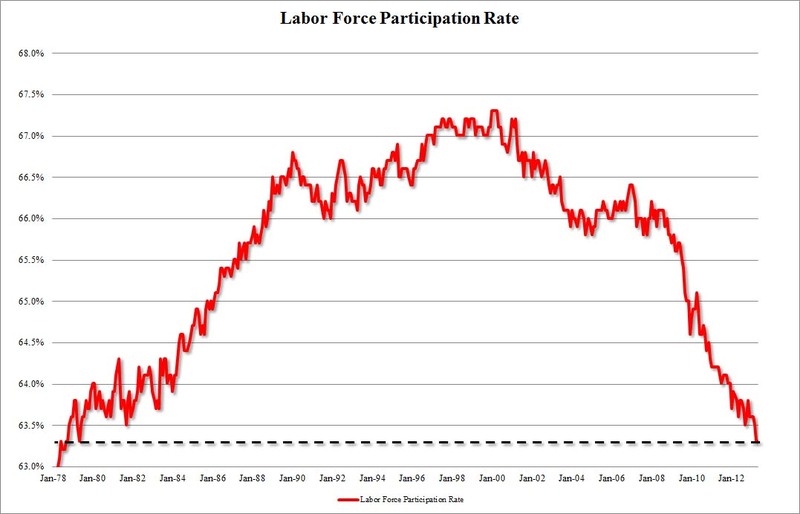 So the unemployment rate has improved only because lots of disgruntled job seekers have entirely given up on looking for work at all? Or is this simply a statistical ruse? The fact is, more than 90 million working-age Americans don’t have a job. Folks, there are so many lies out there that this post could probably be perpetual. But for today, the persecution rests. In the next post on the topic of lies, we’ll pick on Europe. Surely, things must be better in Europe. Ha! This entry was posted in Financial System, Transition, War is a Racket by Thundering Heard. Bookmark the permalink. Glad we are in Mexico…we just got back. I think I should put our cash in Luxembourg or Australia.